Muncie Power Products, Inc. is pleased to announce the release of a new rear mount power take-off in collaboration with its European sister company, Hydrocar. Muncie Power Products and Hydrocar have created a PTO with available modifications for both the European and North American markets. 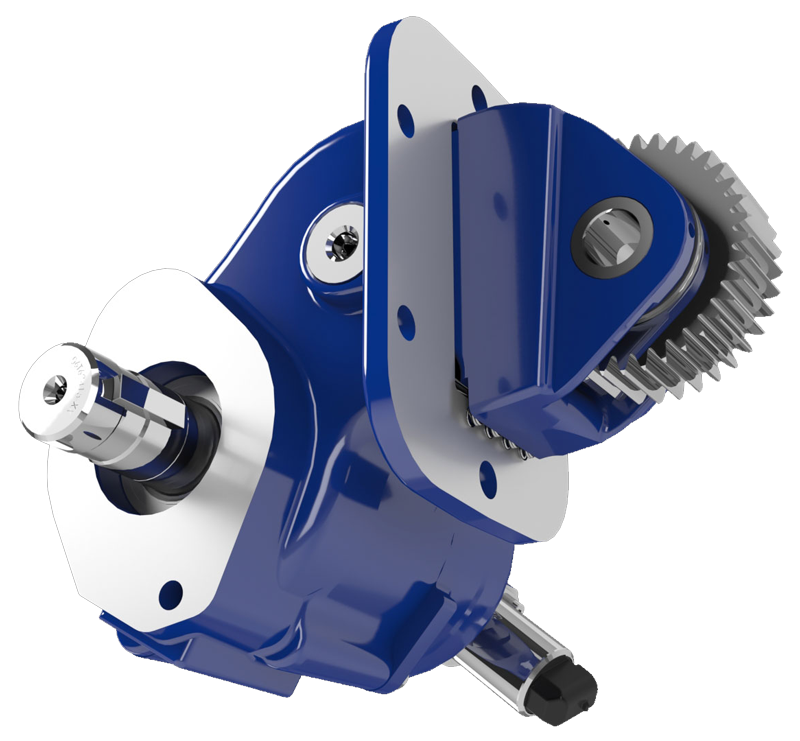 The rear mount model takes advantage of rear mount PTO openings now being offered on trucks sold in North America. The model number construction can be different for each rear mount, reflecting specific requirements. This model number begins with Muncie Power Products traditional rear mount configuration of RS followed by a base PTO model number like P82Z1, P86VM, etc., referencing the collaboration with Hydrocar. Muncie Power Products’ team is available to help determine the appropriate rear mount to meet customer transmission and application needs. Rear mounts are traditionally easier to install, resulting from a lack of interference problems common with traditional side mounted power take-offs. Their design allows for no frame or exhaust interference. In addition, no gear backlash is required to adjust. For more information regarding Muncie Power Products’ new rear mount power take-off, please contact our customer service team at 1-800-367-7867 or an authorized provider near you.